Today marks the start of Movember. Jason and his team are setting aside their razors for a month to grow moustaches in support of the Prostate Cancer Charity. 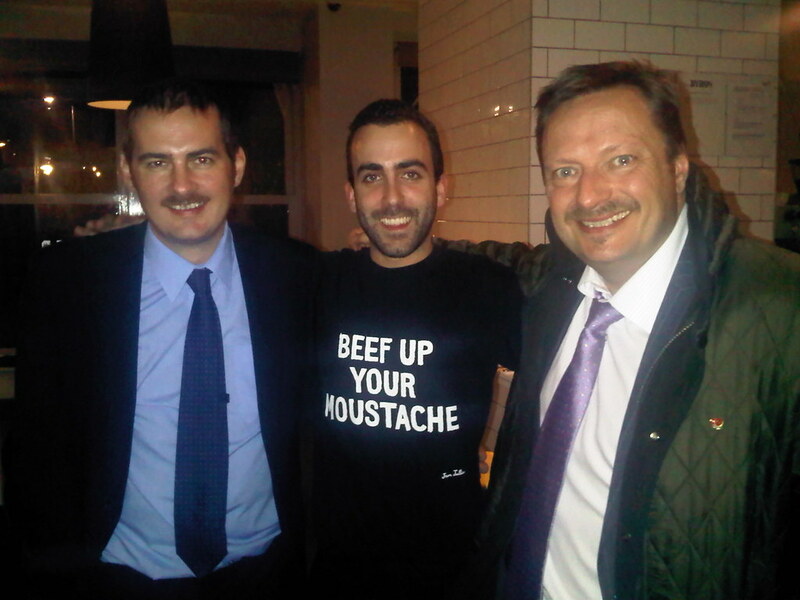 Find Jason on his Movember page, here. This year Jason has also joined forces with the regulars at his local pub, the Foresters Arms in Honley, to raise funds as ‘The Foz Bar Team’.